Setup an account. Do you already have an account? Please login. 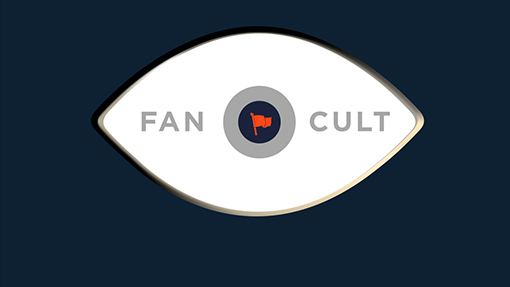 We need your shipping address so we can send you your Fan Cult tote bag and pin. Would you like to extend your membership? Looks like you're already cool enough to be a member, but feel free to extend your membership longer. Cannot extend membership at this time.